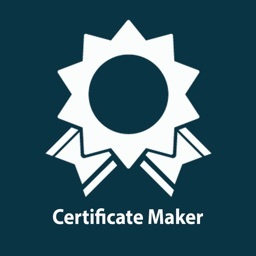 Now New and Professional Certificate Maker app come to the app store ! .With this App you can create your own certificate and share with your friends and family or others . • Simple and beautiful interface . • fully customisable, simply by setting property values. 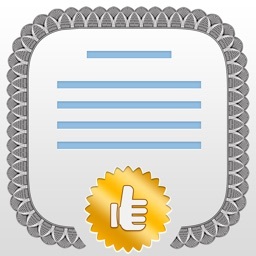 • It has special options select your Font Style. 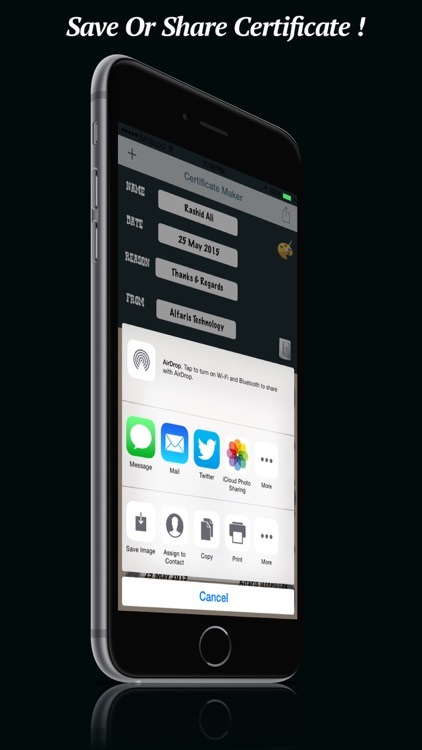 • It has additional feature select Font colour . 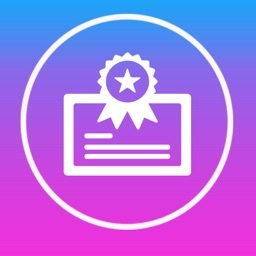 • Choose your certificate template from App Template Library . 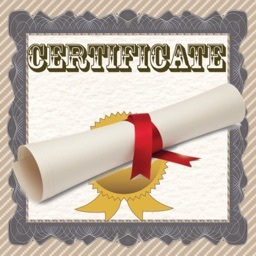 • Share Certificate with others or save it in your device library . 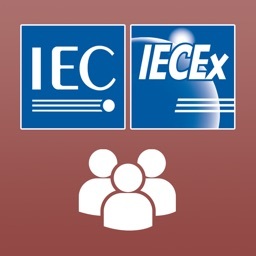 • Support all iPhone screen sizes and iPad . •No ads or in App purchases ! 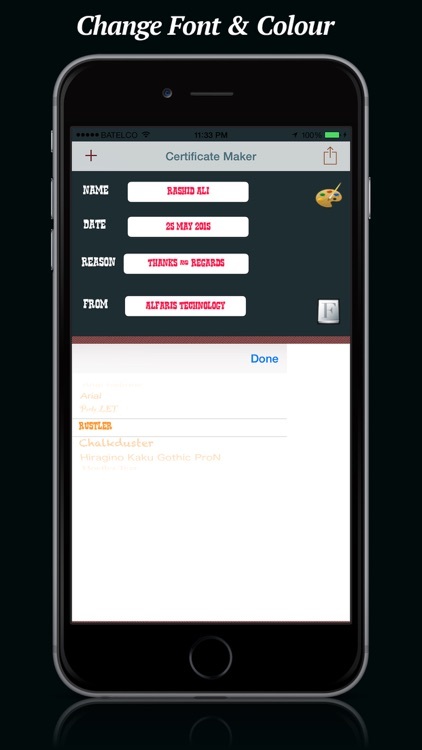 you can use all templates and functions of the App ! 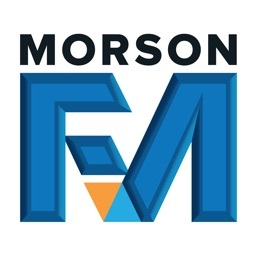 P&R Morson & Co. Ltd.